That’s what I was looking for. I wanted to do something fun in the garden. A fresh idea. A new spin on something old. Or something completely new and original. Perhaps repurposing an object to give it a new life. The dictionary says “in-spi–ra-tion: the process of being mentally stimulated to do or feel something, especially to do something creative.” Boy did I have the creative bug! Perhaps all the rain keeping me indoors had given me cabin fever. Today, however, was a beautiful blue sky day. A walk about the garden showed me signs of spring everywhere. There was new life unfurling it’s leaves to drink in the sunshine a’plenty. Oh! Oh! Oh! Springtime! 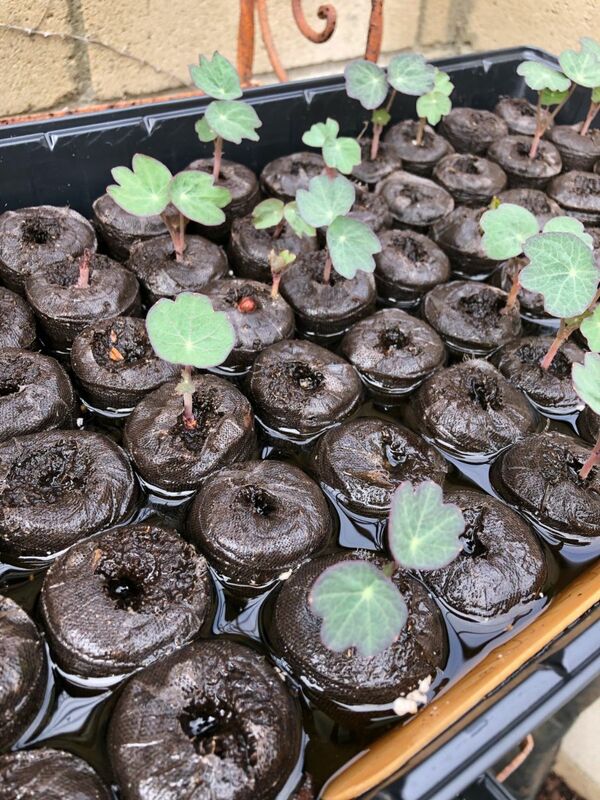 It was time to plant those nasturtiums – the mounding variety in “buttercream.” Check. 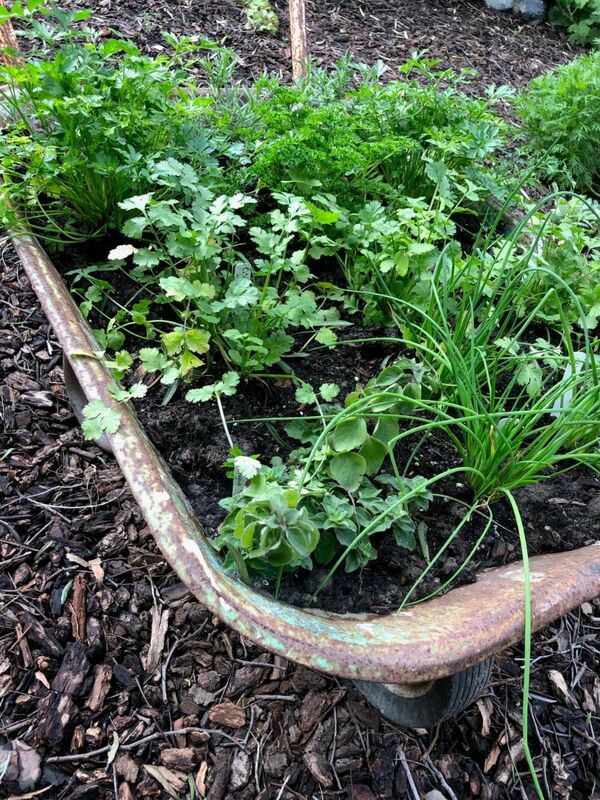 I’ve always wanted to plant an herb garden in a wheelbarrow. Check. 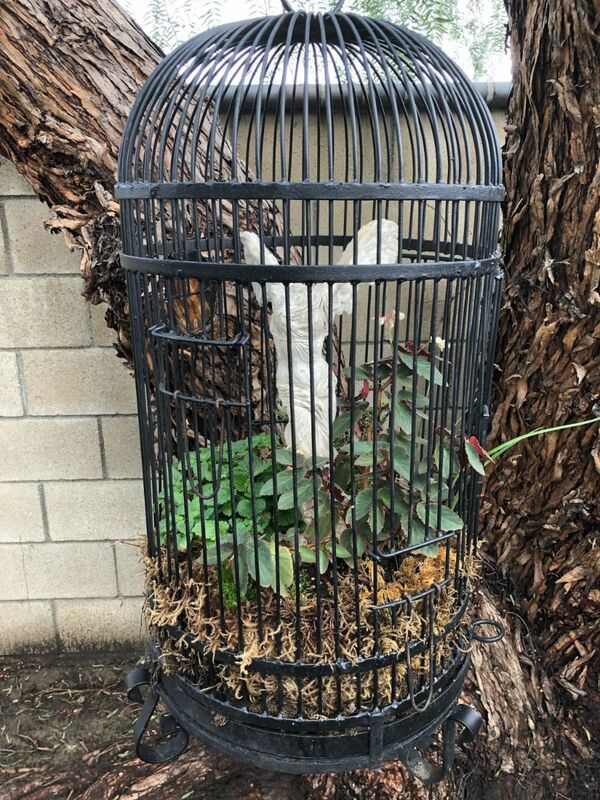 How about repurposing that birdcage with a fresh coat of paint and some “Harmony White” begonias. Check. 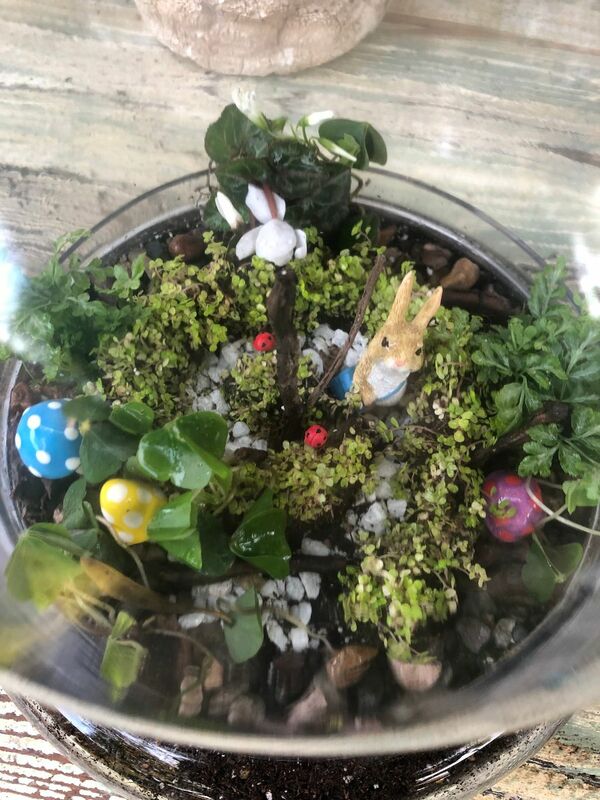 And it just wouldn’t be springtime without a new swirly fairy garden. That’s what I could use that giant cloche for that I couldn’t resist from the nursery! Check. As I surveyed my projects while sipping some sun tea – exhausted, but happy – I realized – wait! I still need to find the perfect home for the ornamental kale. Phew! I wonder what inspiration will hit me tomorrow? Written by: Jennifer McInteer, who is the secretary of the Mary Lou Heard Board of Directors, is our writer this month. The recent “rainy days” provided an opportunity to “cocoon” inside. Watching the storm clouds arrive through my kitchen window and trying to predict when the sun would shine again was wonderful. 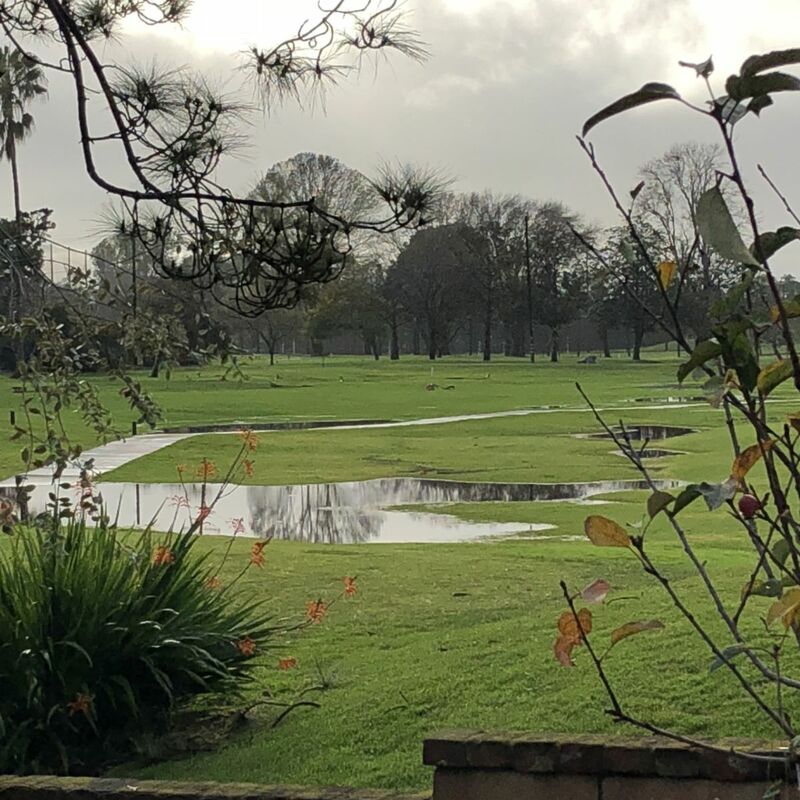 February is the wettest month for So Cal Coastal gardeners. I do not mind running around between the raindrops, but cold and wet is no longer a good mixture for this “ole” body. February is also one of the busy months for the spring season garden!!! During this month, we usually finish our pruning tasks, plan, purchase and install (or sometimes rearrange) shrubs, trees and get some bulbs in the ground. For rose pruning, I will wait until most of the “wet” season is over and count back by about 55 days (45-55 is a key) from the Garden Tour date to get that “first springtime flush”. This will be the middle of March. At that time, I will clean all debris and as “icing”, lay a thick carpet of compost. I no longer use any chemicals, so “Dormant Spray” is out; a smothering oil will affect the Monarch butterfly population as well as other busy buzzing visitors. This is the season where the House Sparrows, sing-songy Wrens, and Western Bluebirds tangle for nesting territory. My dear Phoebe now reminds me regularly each morning that it’s time for breakfast and a fresh platter of meal worms. Eliminating a bit more grass, adding a few more stepping stones for “tag short cuts” with the grandkids, and planting a Pink Melaluca tree in celebration of memories past will be part of the planned activity my garden will experience this month. Included will be three rose shrubs – my favs are floribunda and shrub varieties filling found space in the sunnier areas. As of this writing, we are turning the corner to entering Spring Tour Season. 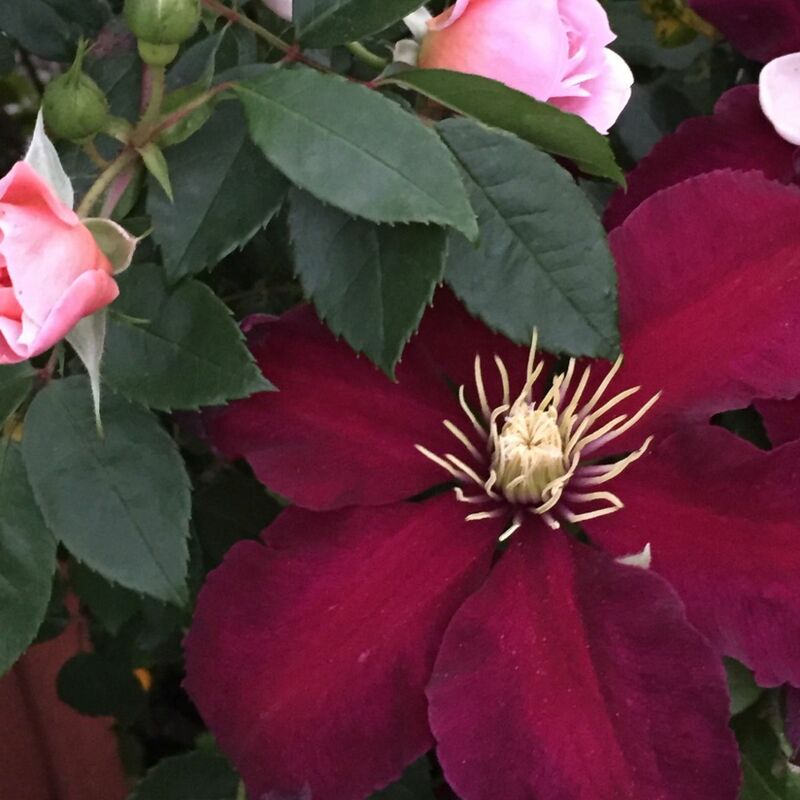 The Mary Lou Heard Foundation is very excited to be part of 39 open gardens that, like ours is undergoing renewal activity in anticipation of the weekend of May 4 and 5!!! The seven nicest people you could ever meet. That’s how I think of the all-volunteer Mary Lou Heard Foundation Board. They donate hours and hours of time all year round to make the garden tour, on the first weekend in May, possible, and I thought it might be fun to get to know them a little better. Let’s start with Madam President herself, Kathie Ferree. You’ve probably already met her garden. Yes. It’s the one at 8484 Shamrock Circle in Huntington Beach AKA three quarters of an acre of cottage garden paradise. 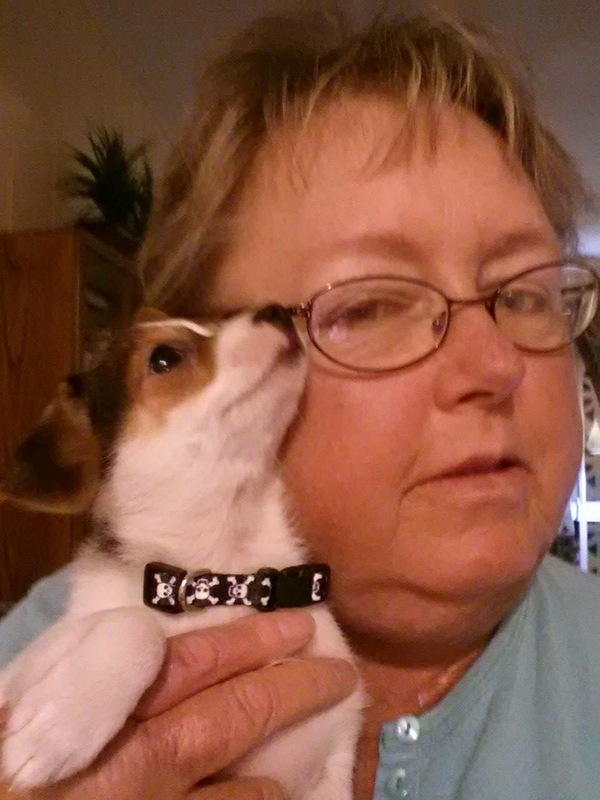 After family and dogs, there is nothing Kathie loves more than gardening. She spends 2-4 hours a day in her garden, humming and happy. Her favorite plants are her many roses, clematis, and cineraria. 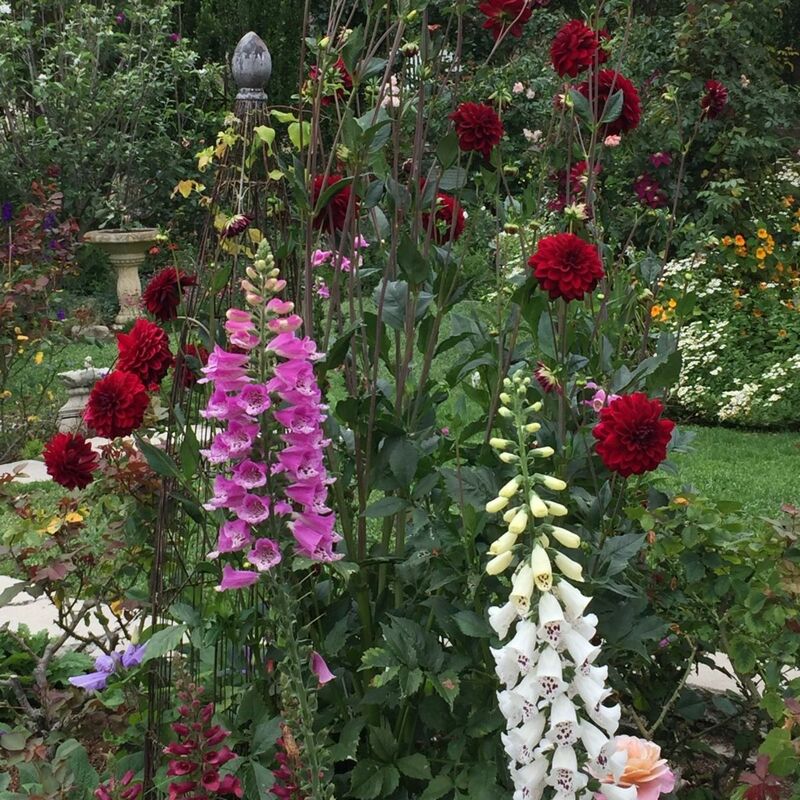 Here’s an insider secret: Kathie typically only puts her garden on the tour every other year but she leaves the gates unlocked on tour day every year in case someone just happens to stop by. Madam Vice President, Denise Pulley and Member At Large, John Pulley (yep, another couple) are both gardeners, but mostly Denise. John is a really, really good Hole Digger which is a BIG part of gardening, and he takes gardening directions well. 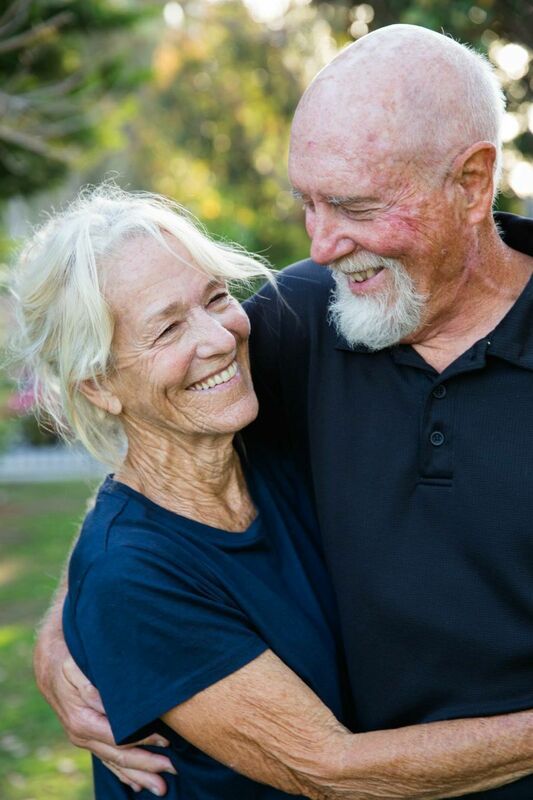 They accidentally entered into “serious gardening” when they bought their first “our” home in Huntington Beach. 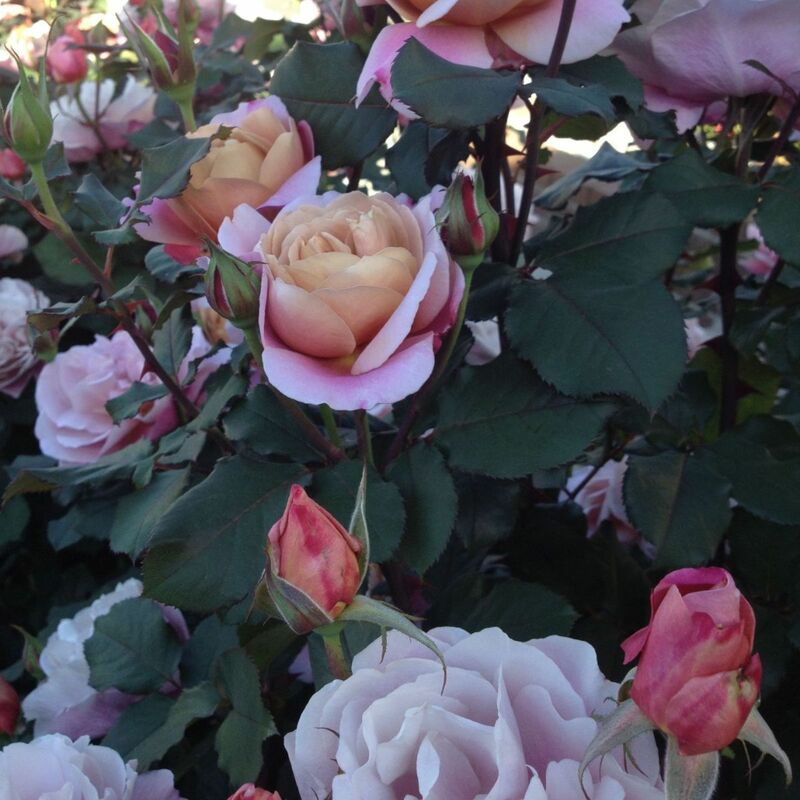 Inherited in the purchase were about a dozen unnamed rose shrubs. Denise decided it would be a good thing to join the local Rose Society to help in identifying them and possibly plan more. That was 1997. They both worked in aerospace. John, now a retired Engineer and patient Hole Digger. Denise left in 2001 to pursue Ornamental Horticulture at a local community college and has never looked back. Together they have a home-based business for residential garden design. 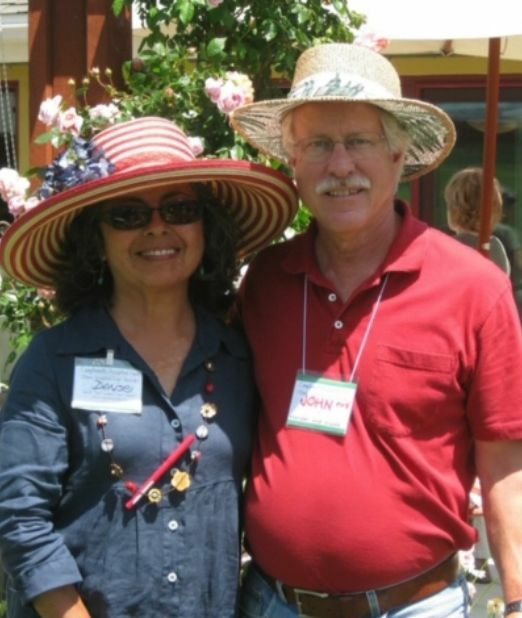 Denise and John were part of the team that implemented the first Heard’s MEMORIAL Garden Tour held in 2004. Madam Treasurer is Jan Stephenson Kabat. She has been in the Master Gardener program since 2010, a program she was introduced to through a close friend. Through the program she worked for many years in the sustainable landscapes, which are designed to teach the public about sustainable landscapes and water quality. Currently she works with seniors in Fountain Valley who are interested in learning how to grow food in their individual garden plots. Jan has been a follower of Mary Lou Heard since the early ’90s. She loved Mary Lou’s garden and is the proud owner of one of Mary Lou’s potting benches from the now-closed nursery in Westminster. Mary Lou has always been an inspiration to Jan, and Jan still has plants in her garden that she bought from Heard’s. 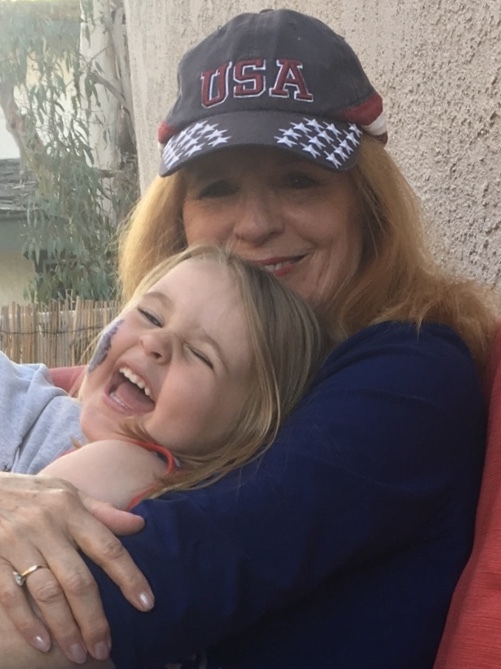 Gardening with her three-year-old granddaughter, who loves to put plants in the ground and garden with “Grammy”, is a new adventure for Jan. I would like to recognize Alexandra Anderson, former Chief Information Officer, who even though a wife and mother with an active young son, volunteered to help the Foundation stop paying for IT services and become self-sufficient; which translates to more money going to The Sheepfold. Alex left the Board recently but can still be found via her blog peaceloveandgardening.com. Sarah Eakins is the newest Board member – having joined the merry band in 2018 as Chief Information Officer and Web Master (thank goodness someone knows about that stuff!). She is a self-described plant nerd. 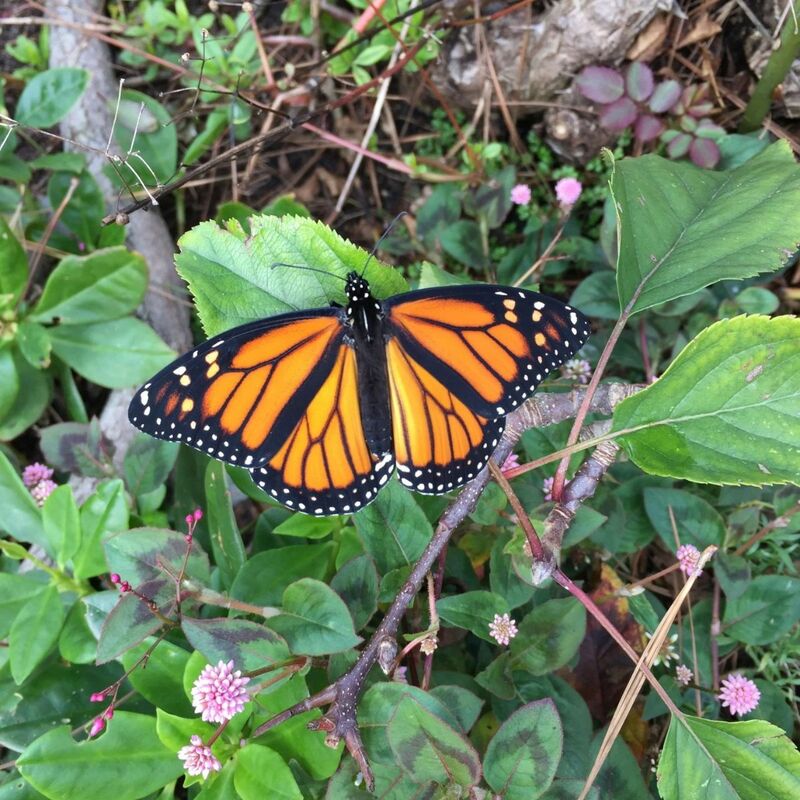 Identifying plants and understanding the little ecosystems they live in is a passion of hers that began in Solana Beach – where she first fell in love with native California plants – and now happens everywhere from Disneyland to the landscaping along freeways. 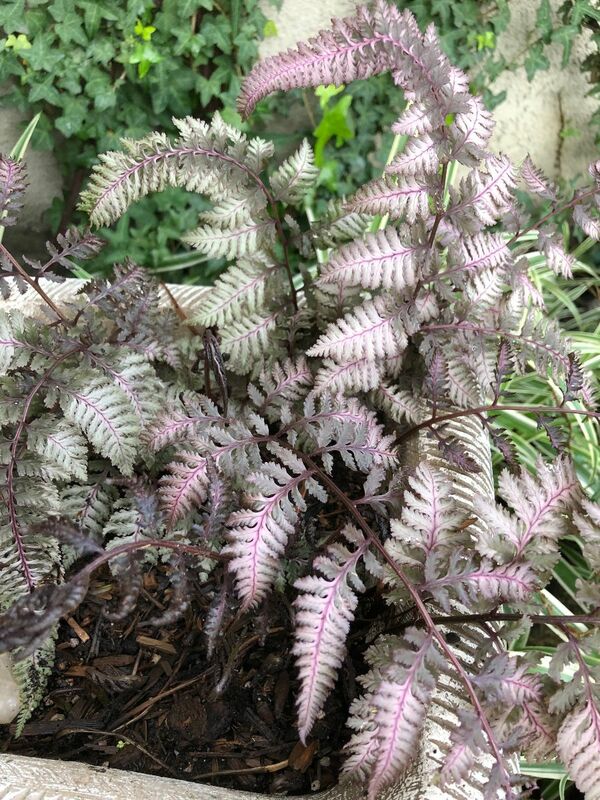 She loves a bounty of foliage, flowers, scents, and textures pruned into a wild sort of order, and she’s especially interested in region appropriate gardening. 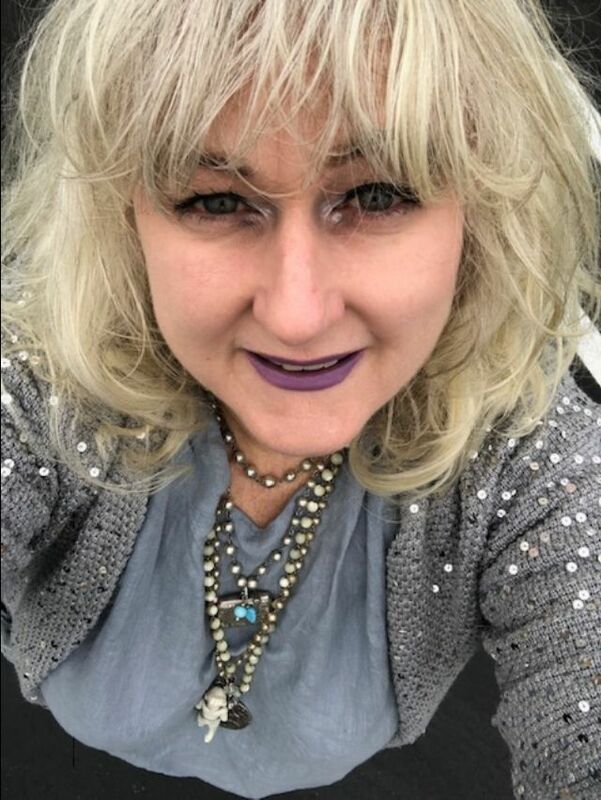 We are excited that Sarah is making some big enhancements to the website and think you will enjoy some of the fresh ideas she brings. 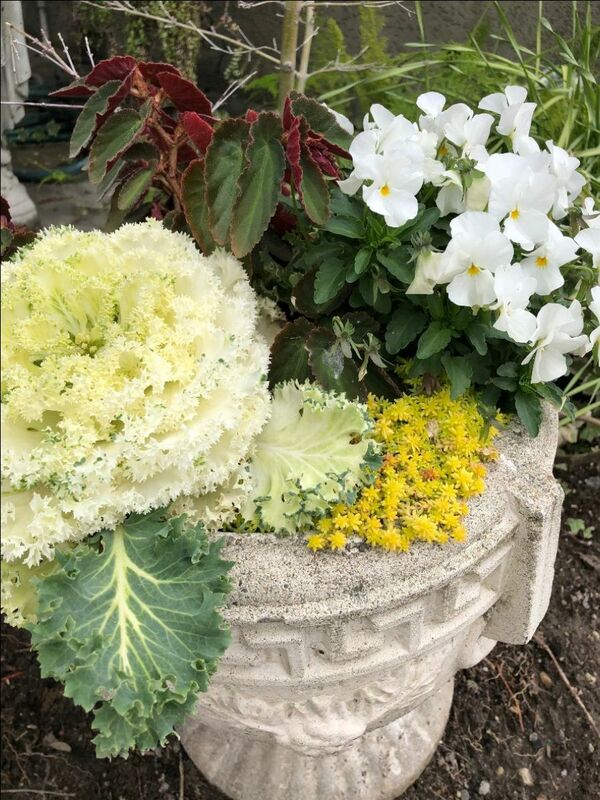 Jennifer McInteer (Madam Author) might hold the title Secretary but is more commonly known as “potluck lady” (we host a potluck two weeks after the garden tour as our way of saying THANK YOU to our wonderful garden hosts). She is an enthusiastic gardener with a flea market addiction. She had the pleasure of discovering Heard’s nursery in about 1995. When Mary Lou herself would ring up her purchases she would get star struck. She also has the odius task of being the heavy AKA having to turn down a possible garden host. She doesn’t mind because she feels uniquely qualified. When she first volunteered her garden Mary Lou herself turned Jennifer down. The reason? The garden was only two years old and therefore too new for the tour. You know what? Mary Lou was right. Jennifer was over the moon when she finally participated on the tour for the first time in 2008. I would also like to recognize Kama Langston. Kama worked at the Heard’s Country Garden Nursery with Mary Lou. She helps type up the Tour Guide using a program that has a quirk that would be hilarious if it weren’t so frustrating. It doesn’t allow words that start with “fl” without capitalizing both letters. You know what starts with “fl?” Flowers! The Mary Lou Heard Foundation Board meets once a month – taking turns hosting at their homes. The obvious common thread is a love of gardening and the very great pleasure to be a part of the legacy of a special lady named Mary Lou Heard. They are united in their desire to put together a “really nice garden tour” that just happens to raise funds for a worthy cause. 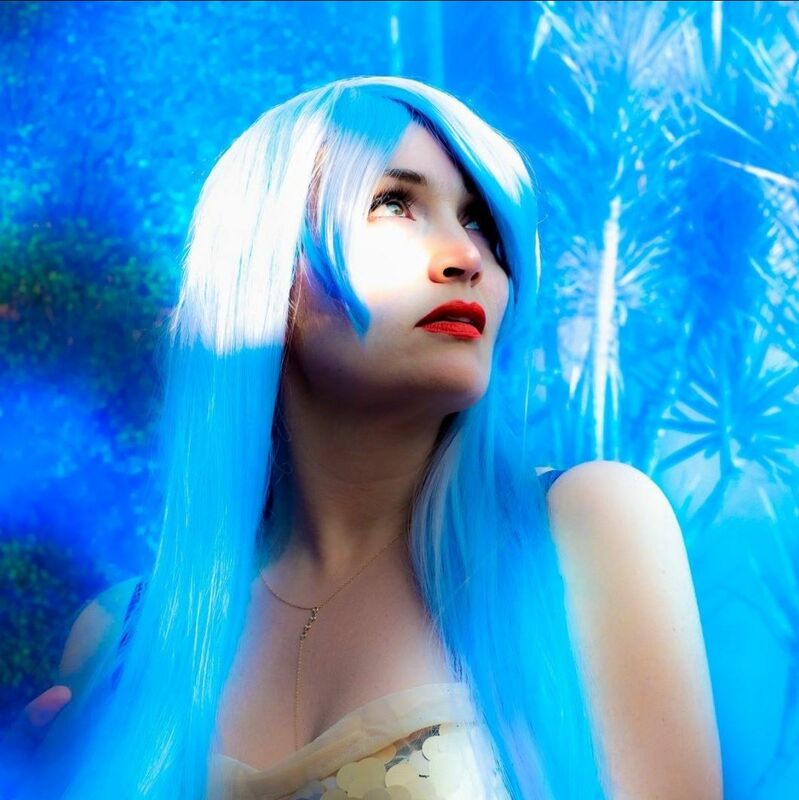 Looking for the one special newsletter, here’s a back archive of them all! 05/06/2018 – Need Help TODAY with Mary Lou Heard Garden Tour!! 04/28/2018 – Need help Sunday only! with the Mary Lou Heard Garden Tour next weekend! 04/28/2018 – Help with the Mary Lou Heard Garden Tour next weekend! 10/18/2017 – Mary Lou Heard Memorial Garden Tour – Newsletter May 2017 Happy Halloween! It’s that time of year again! And we are so excited about the wonderful gardens this year. They are a real treat! 15. Community – This tour brings our community together. Grandparents, neighbors, kids all are welcome to enjoy this nature infused weekend! I promise you’re going to love this DIY garden project. A co-worker taught me this easy and oh so adorable “live” basket idea more than 20 years ago. I think the result of these five simple steps elevates the Easter basket to an enchanting creation. The list of ingredients is simple: wheat grass seed, potting soil, aluminum foil, and a basket. Step One: Choose your basket (or other container). The wheat grass will be happiest with at least two inches of soil for it’s roots. I would say a basket that is 4 to 5 inches deep is the ideal – however, creativity is encouraged. It’s hard to believe this garden is just over a year old. They aren’t many gardens that can be ‘garden tour ready’ so soon. 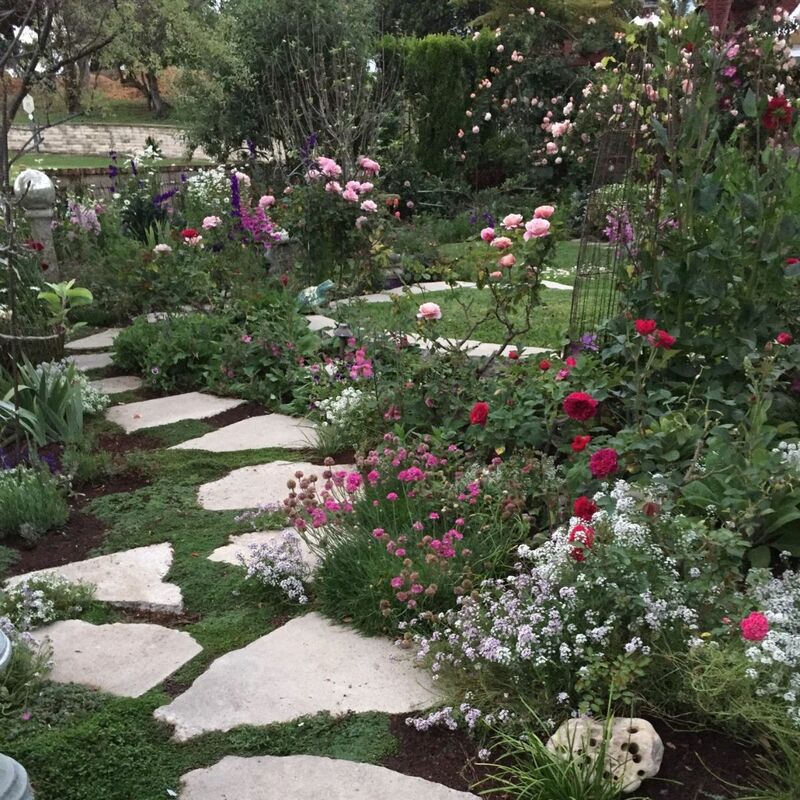 Although MLHMGT garden host Marcia Kaufman has done just that and has transformed this spacious lot into her dream garden and home. Starting from a blank canvas is every gardener’s dream. This corner lot with a spacious front and back garden was ready to be transformed.